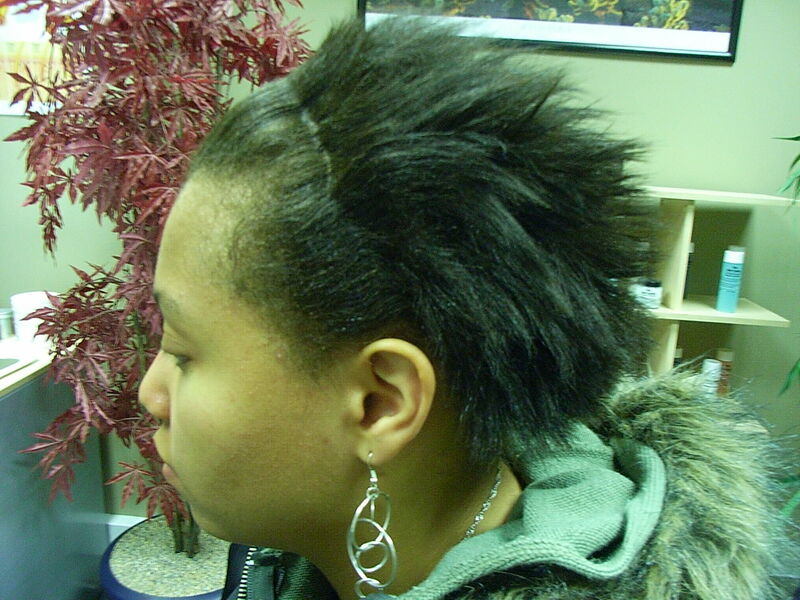 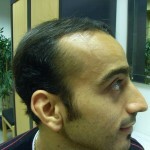 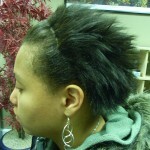 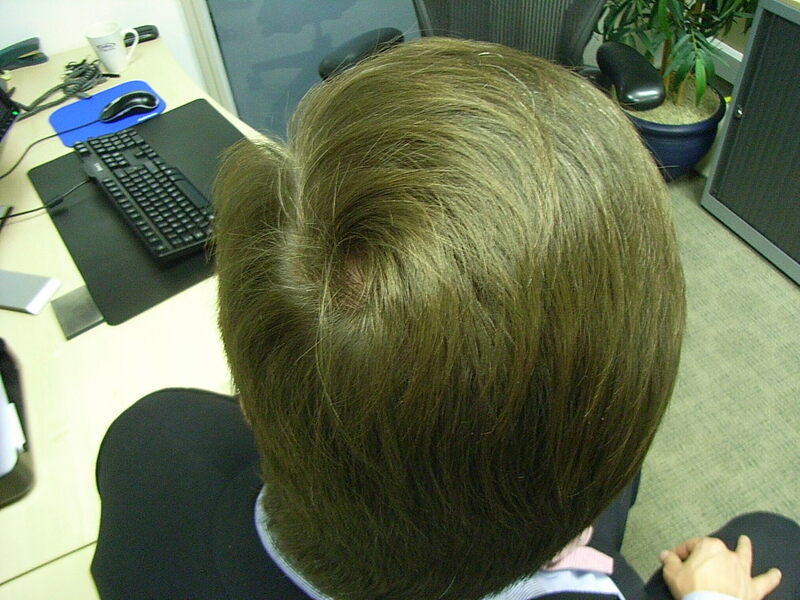 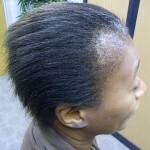 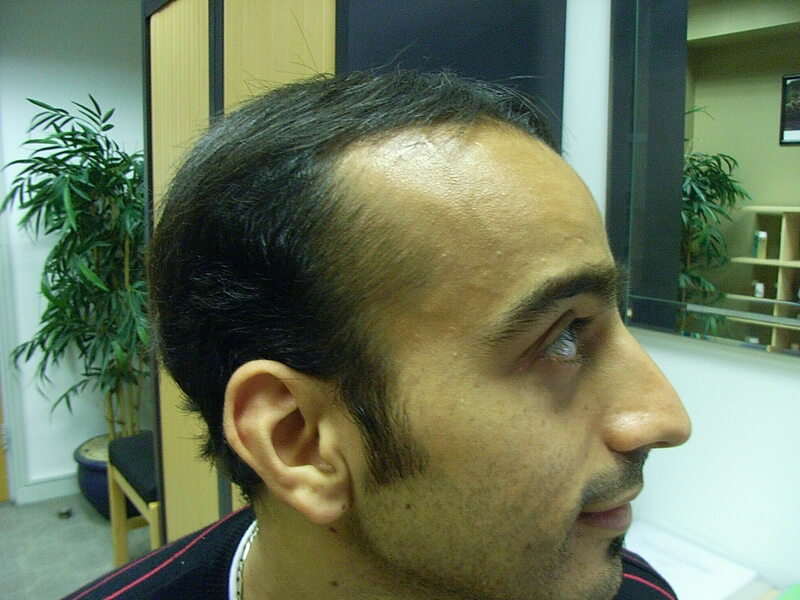 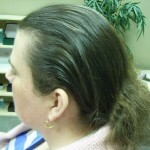 Avoid hairstyles that pull on the hairline and cause Traction. 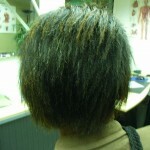 Ditch hair tools that use high heat that cause manual damage. 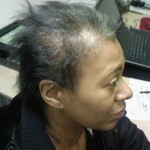 Be wary of chemical processing that causes chemical trauma. 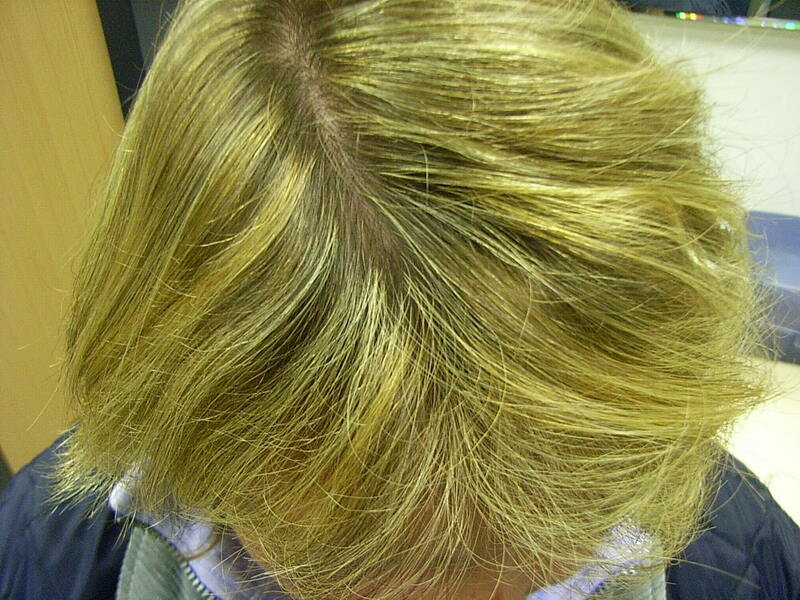 What you eat affects your hair. 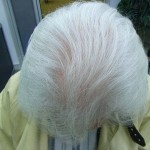 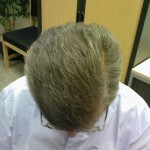 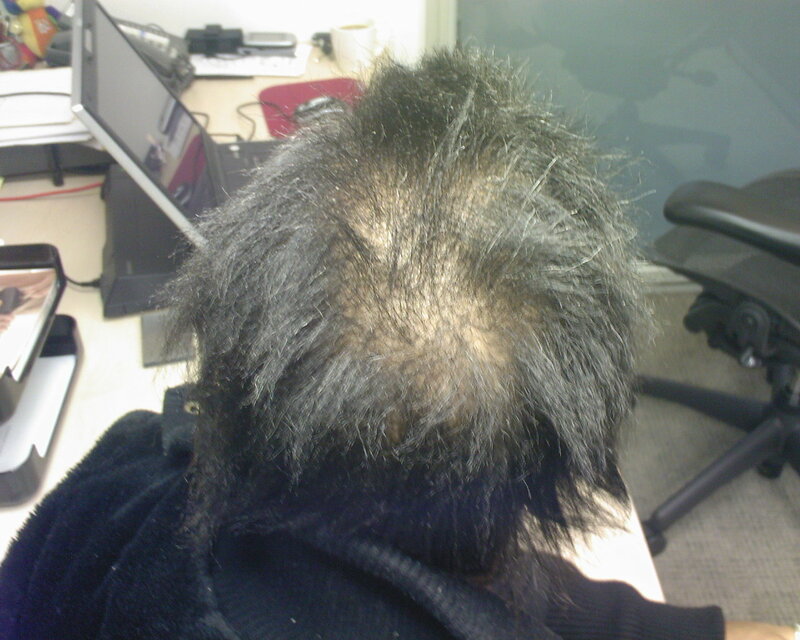 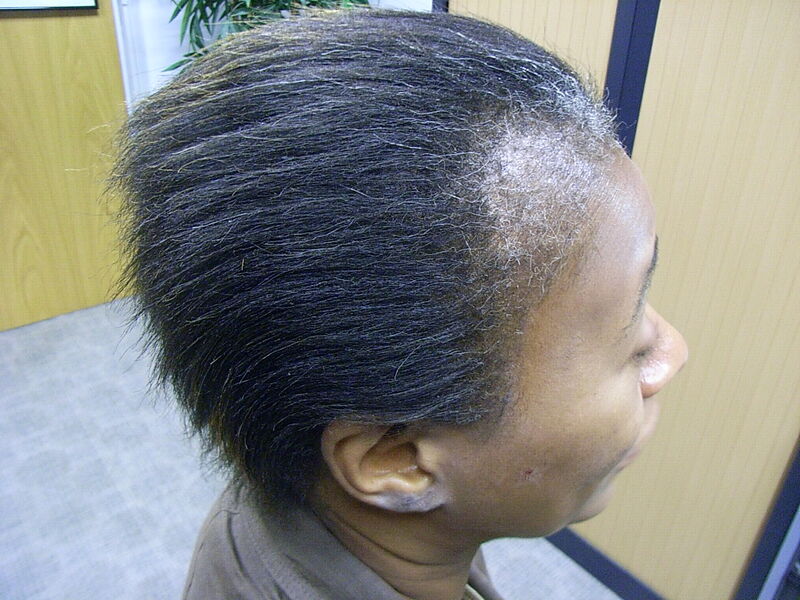 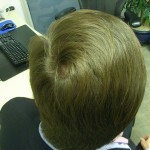 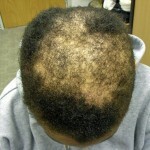 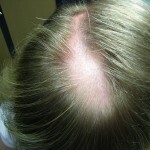 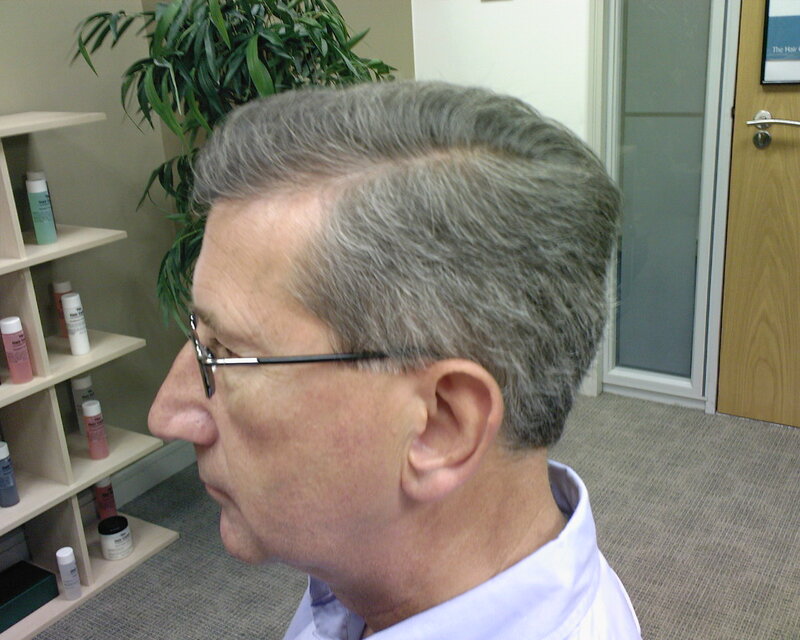 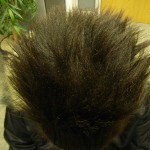 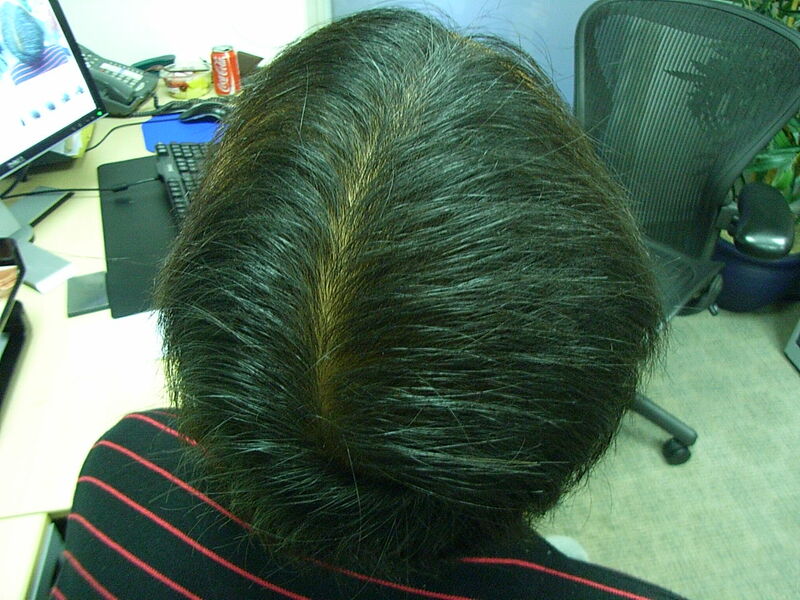 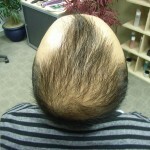 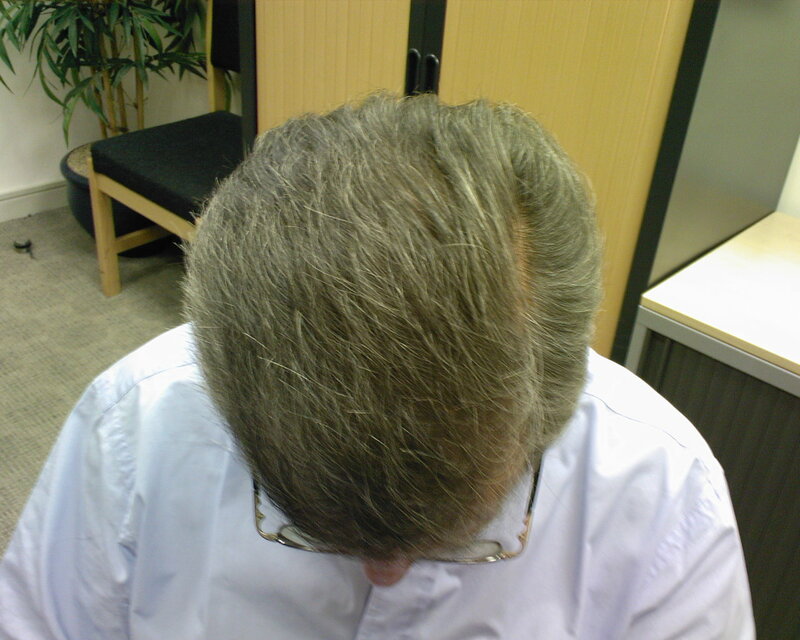 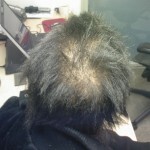 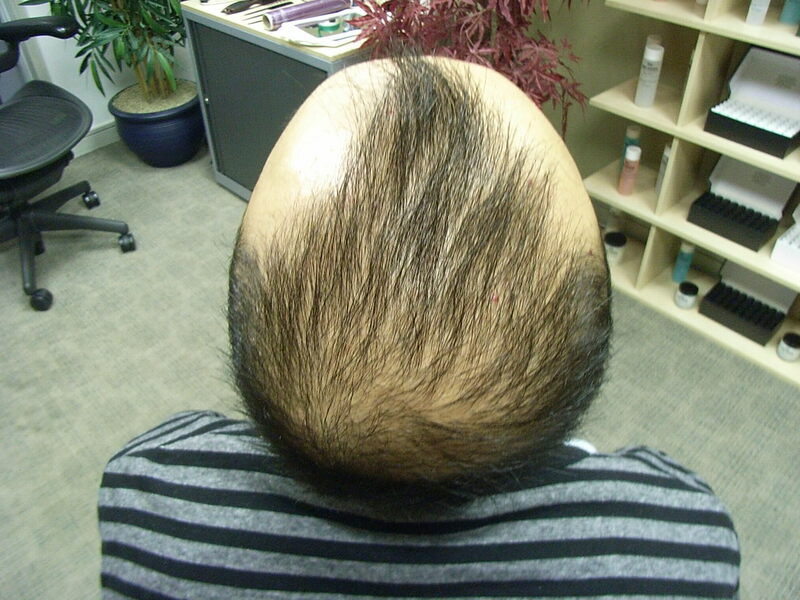 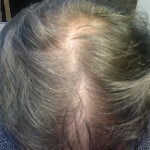 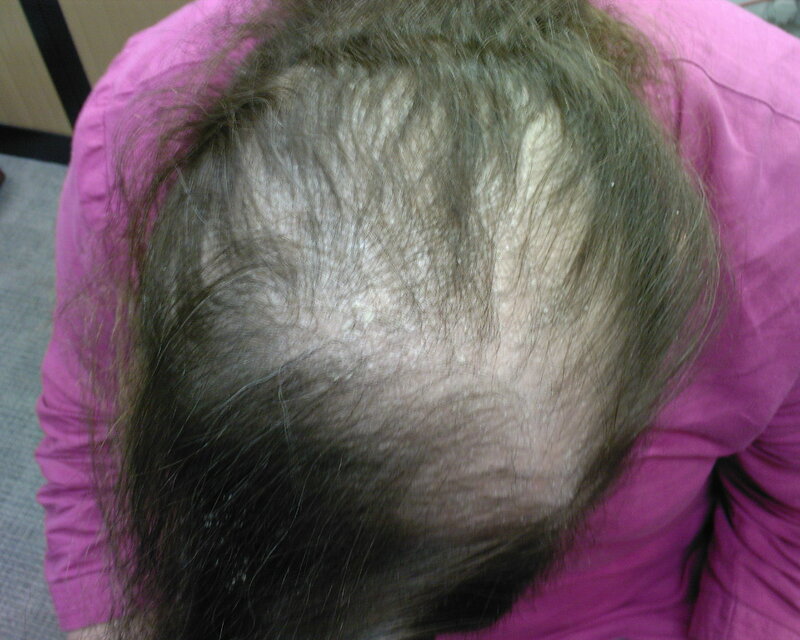 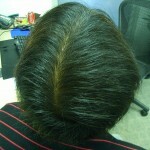 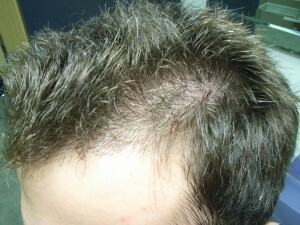 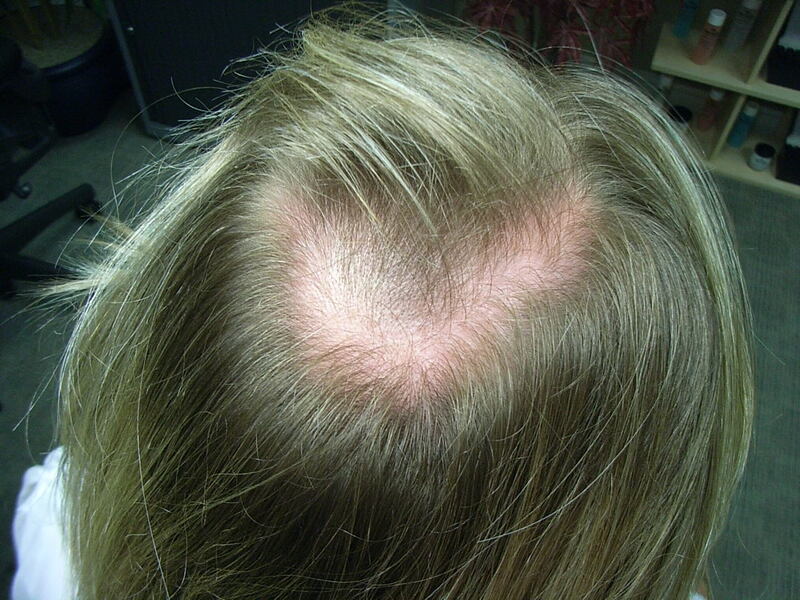 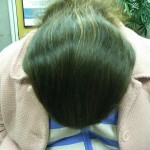 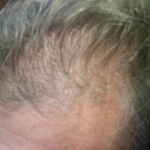 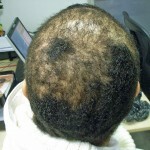 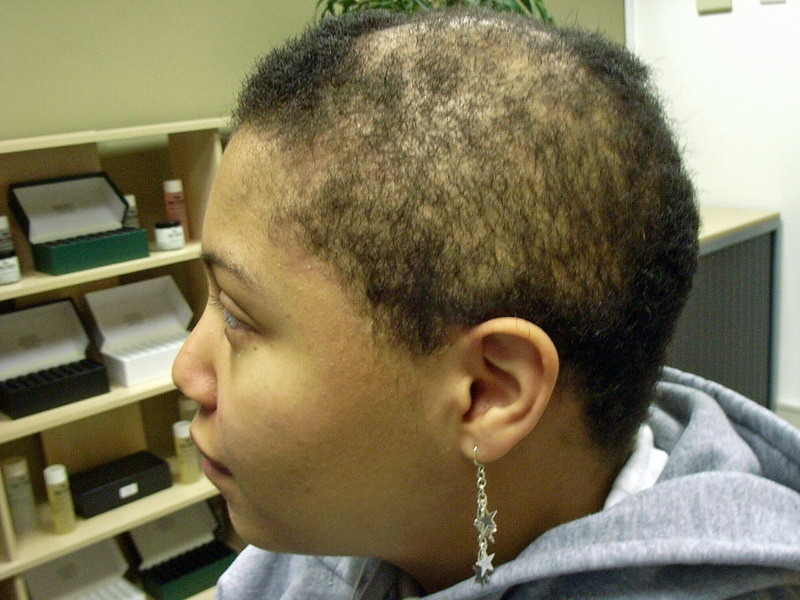 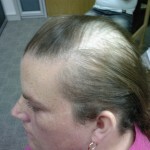 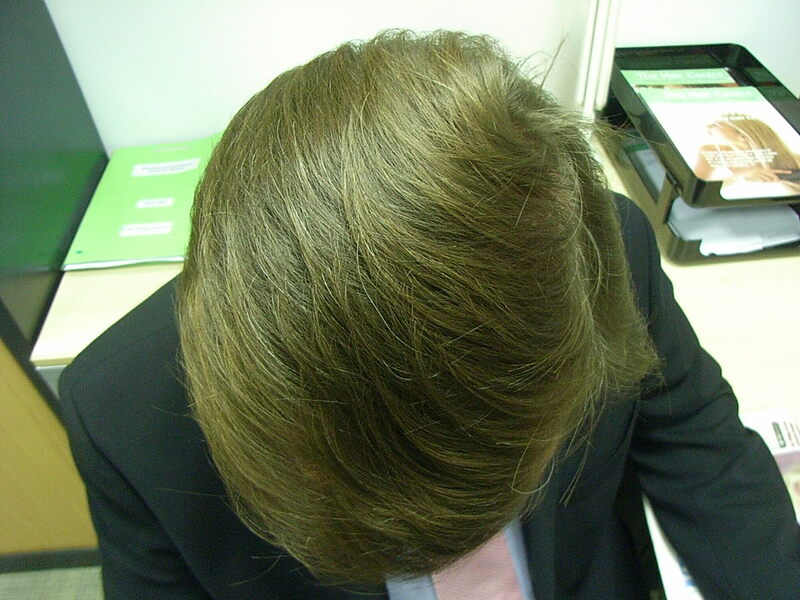 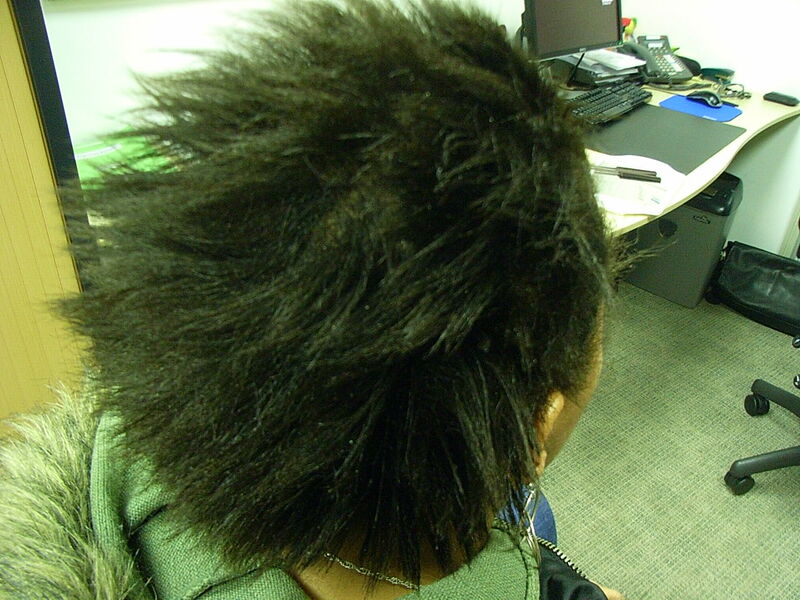 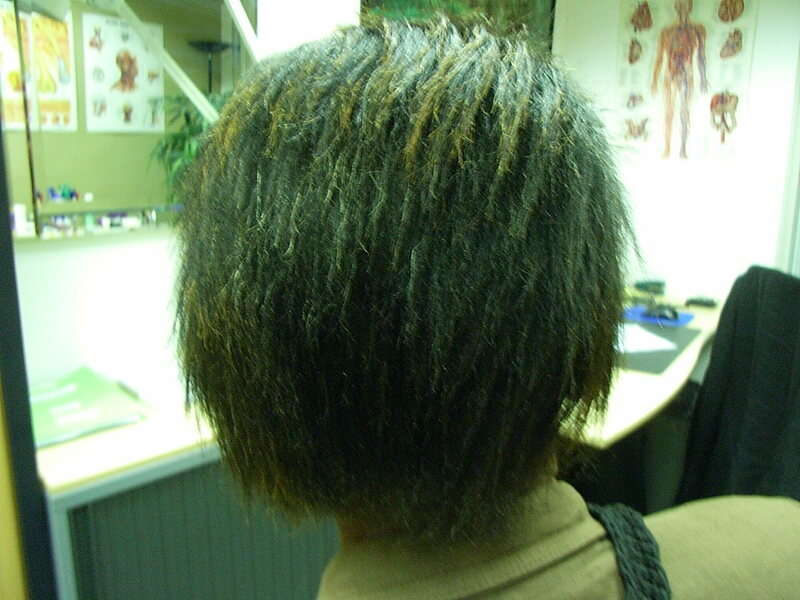 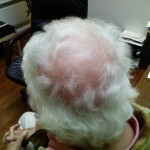 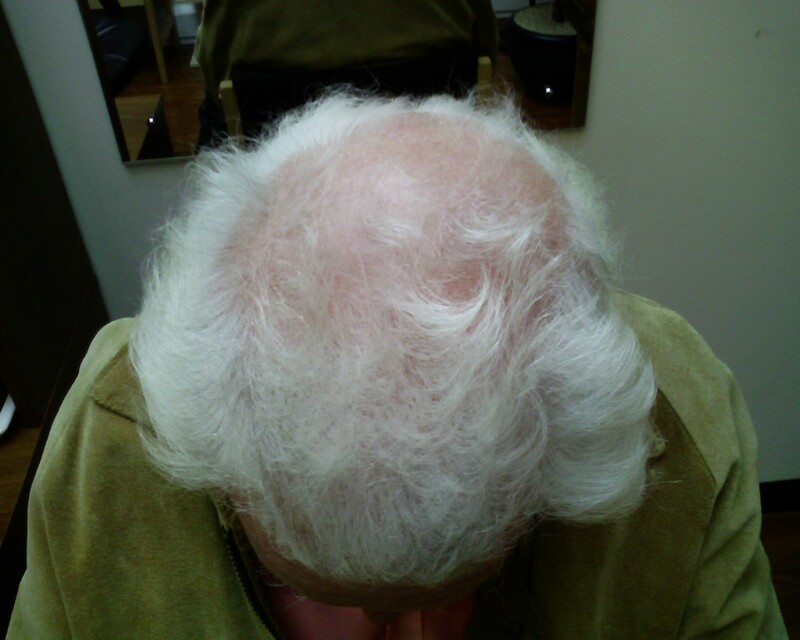 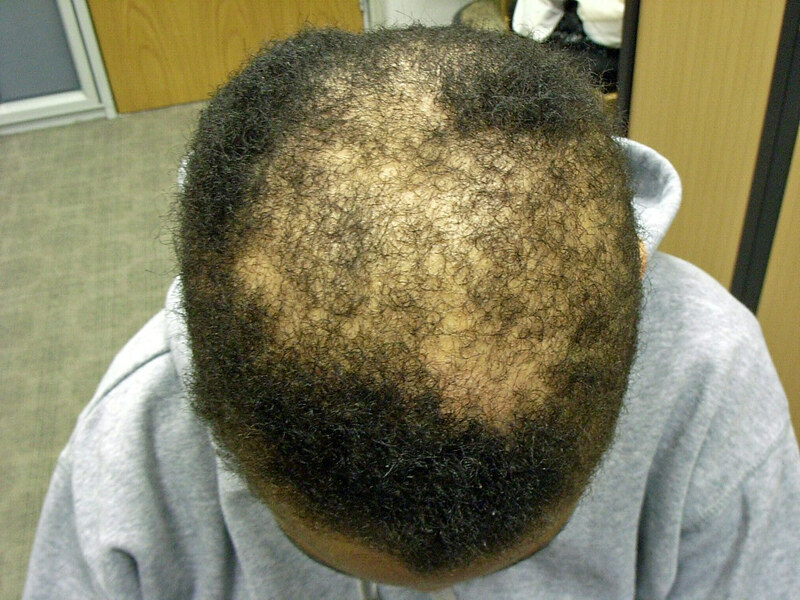 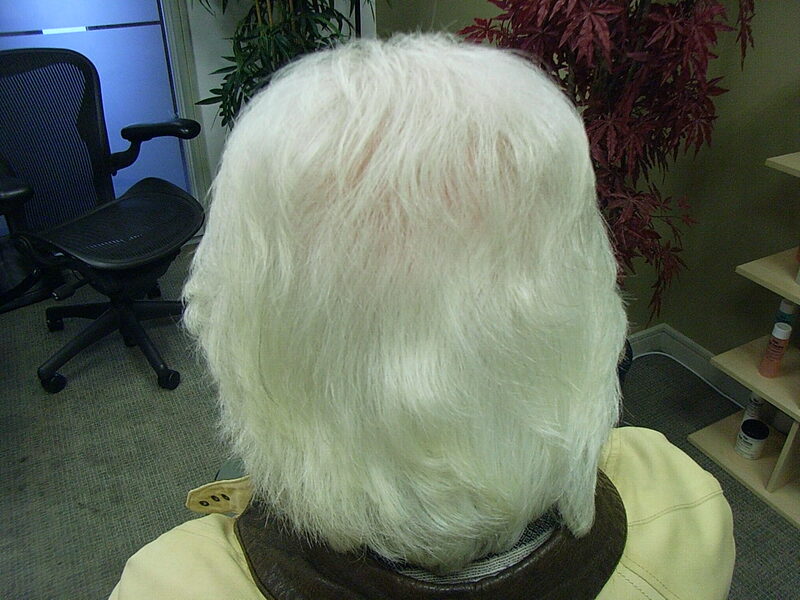 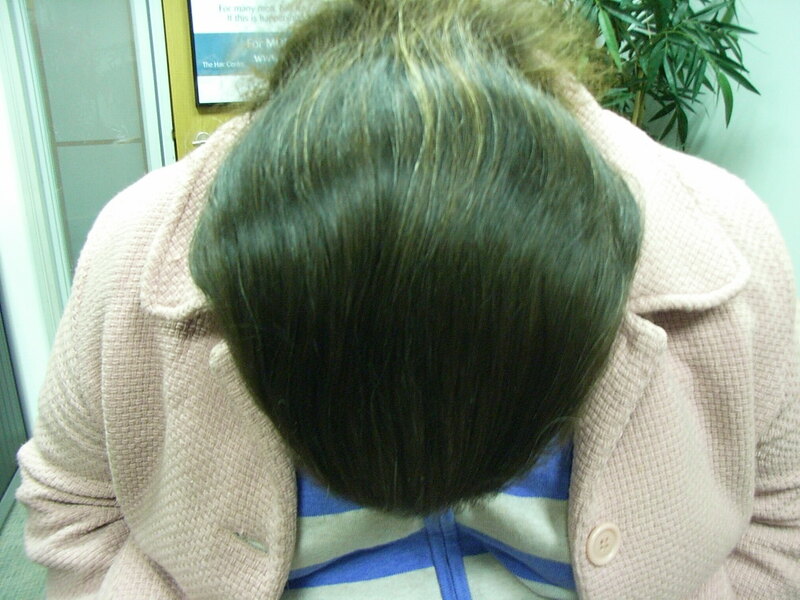 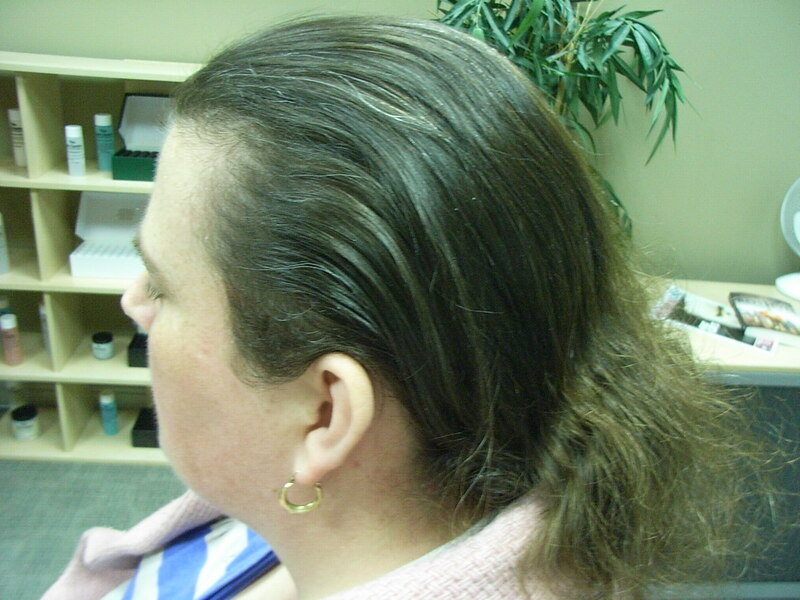 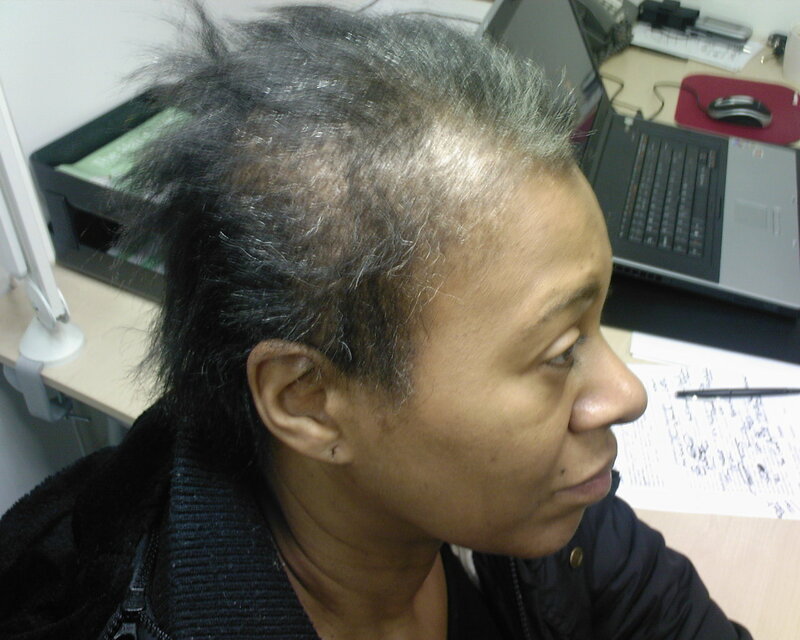 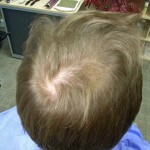 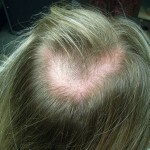 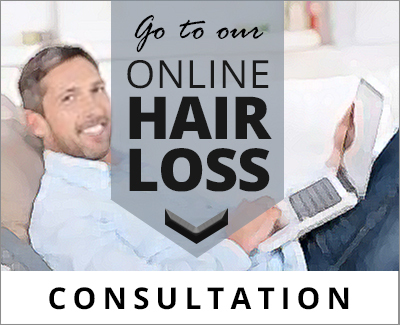 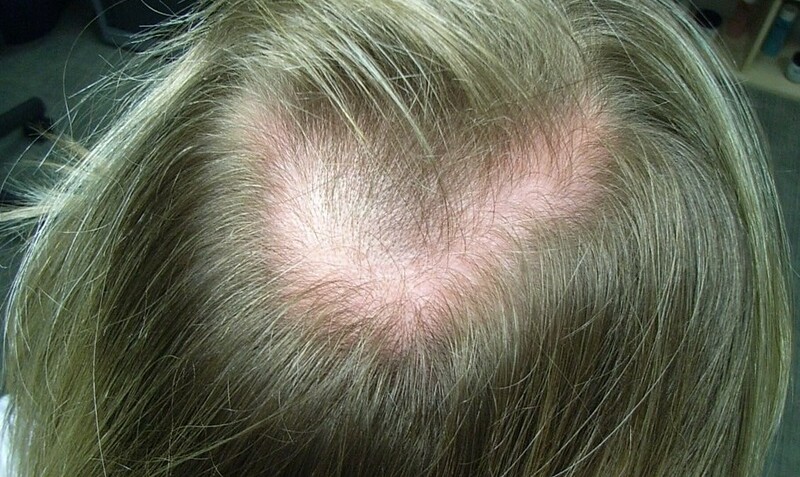 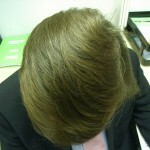 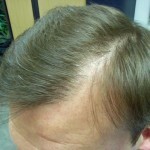 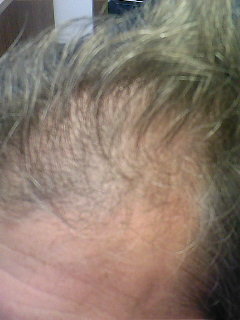 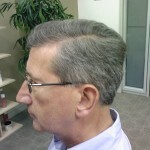 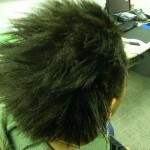 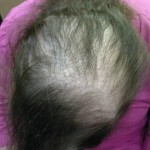 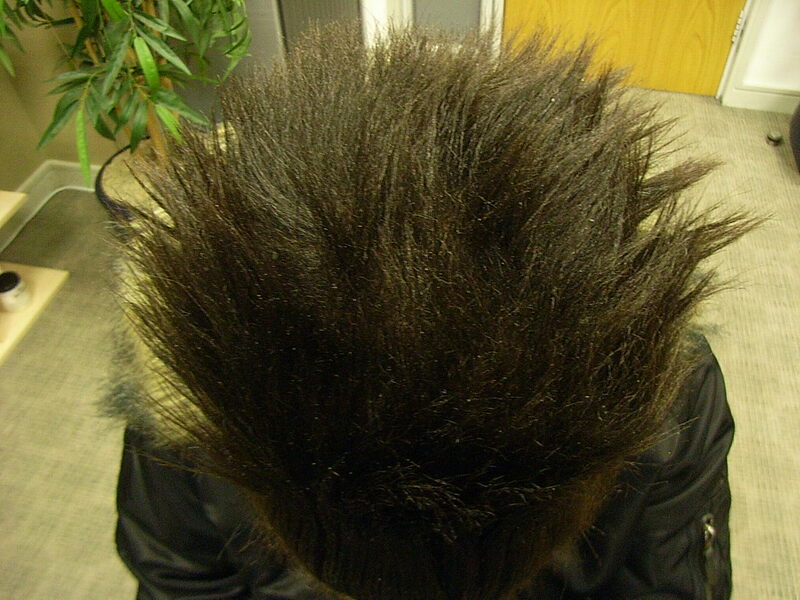 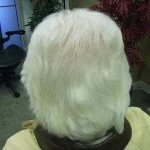 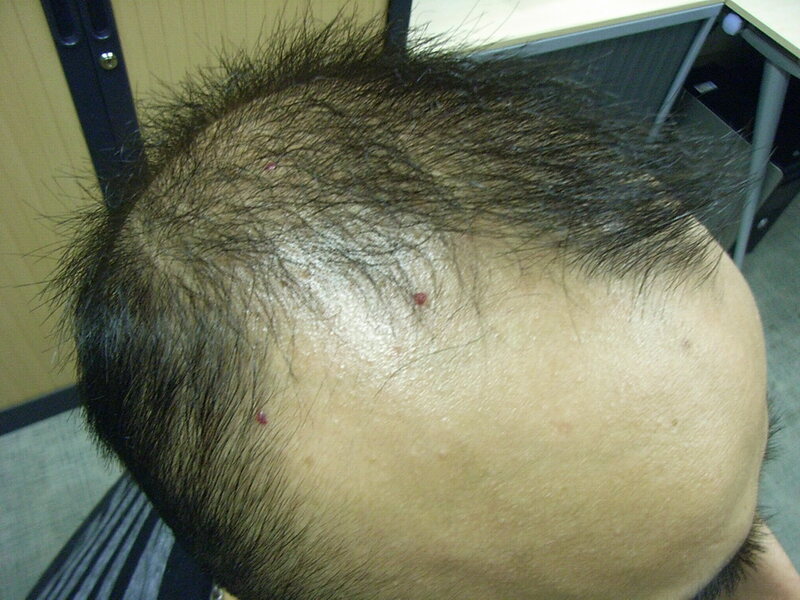 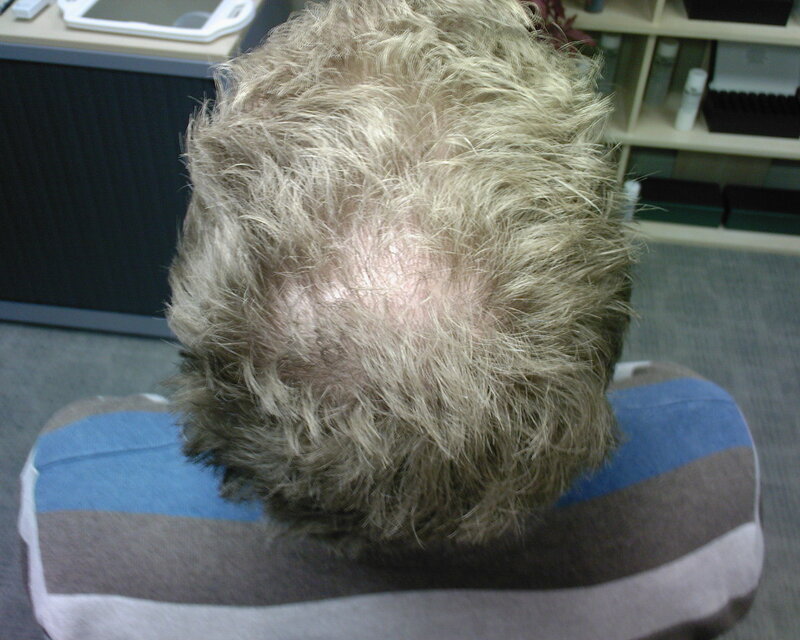 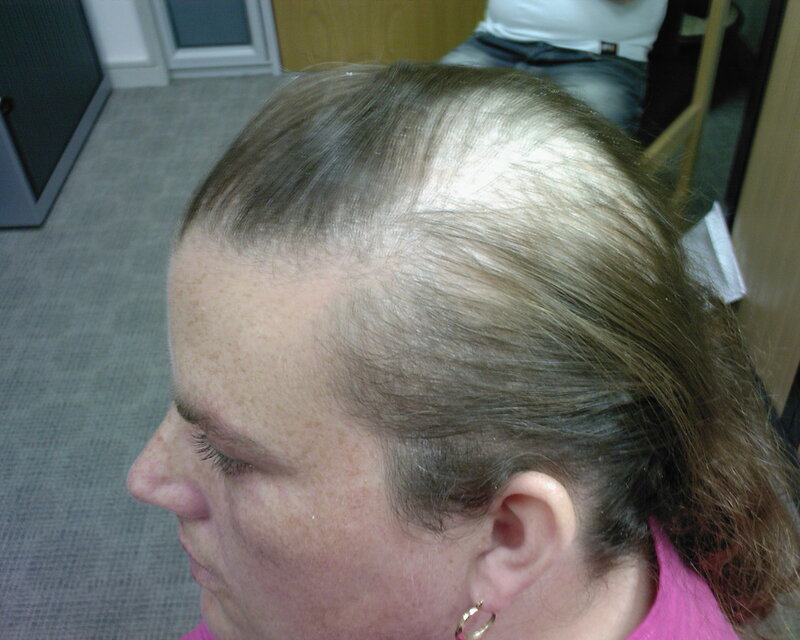 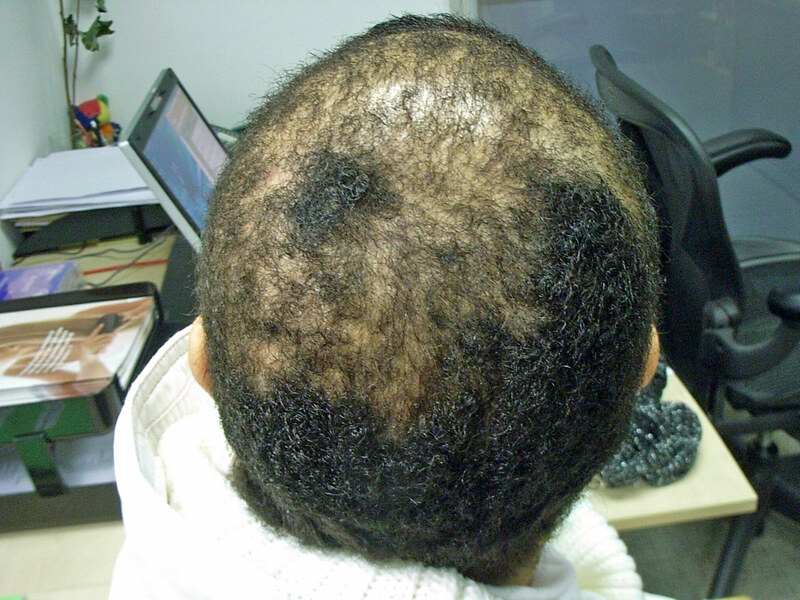 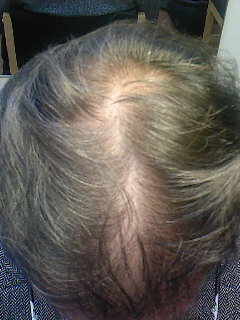 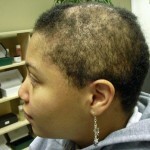 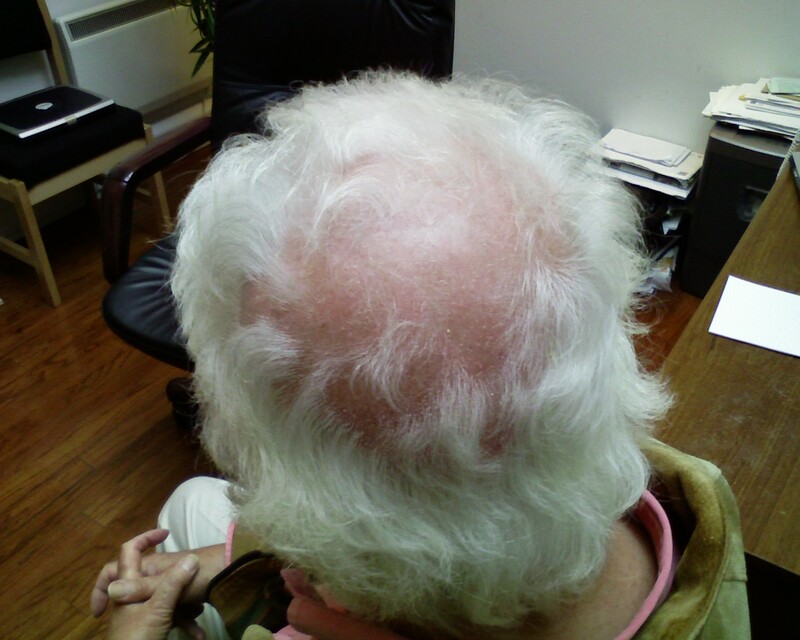 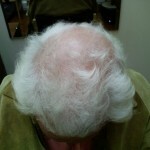 Use hair products and treatments targeted to restore hair growth. 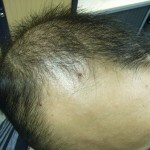 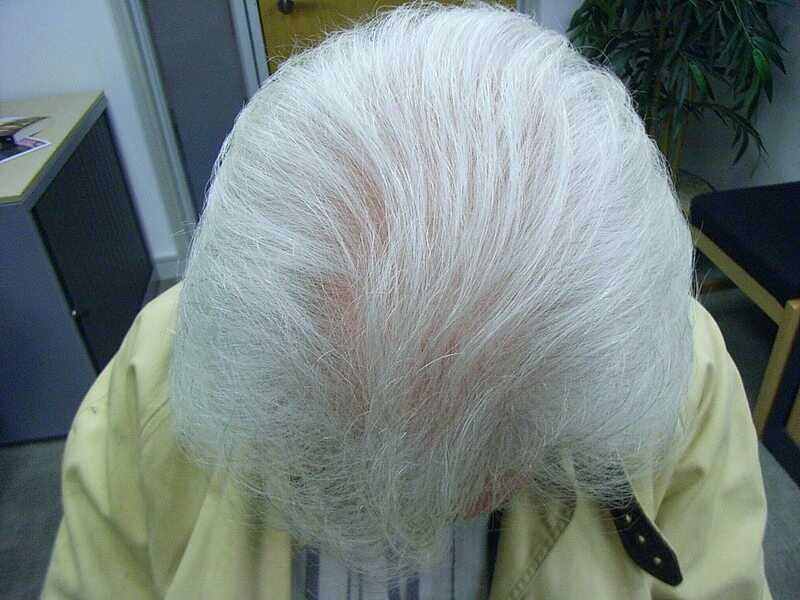 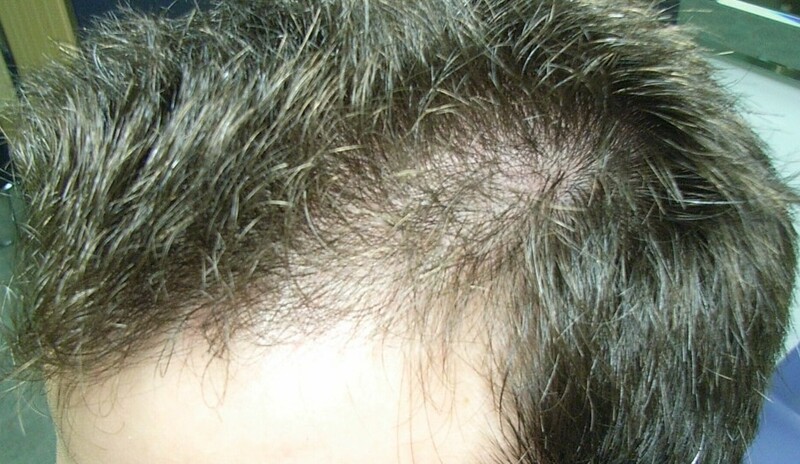 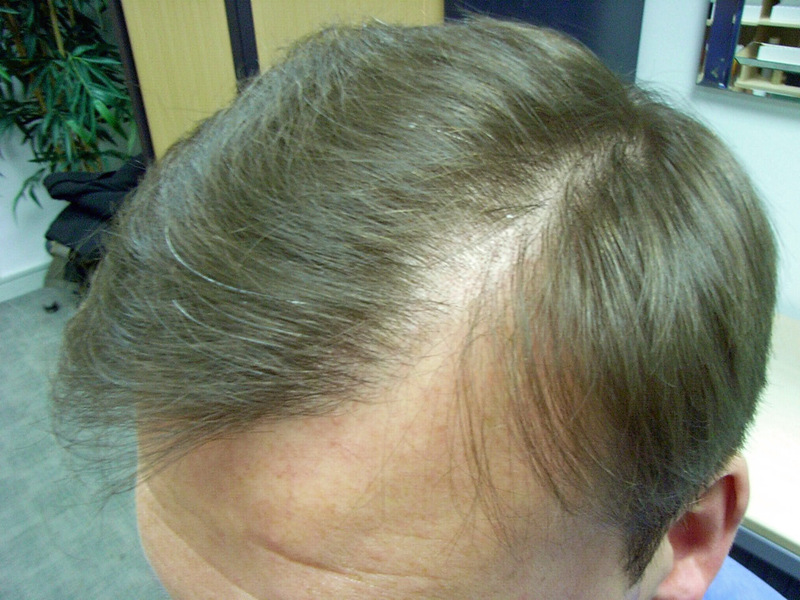 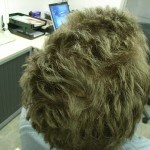 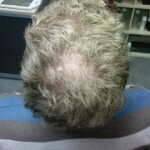 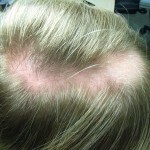 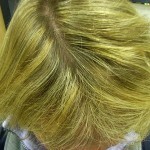 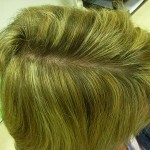 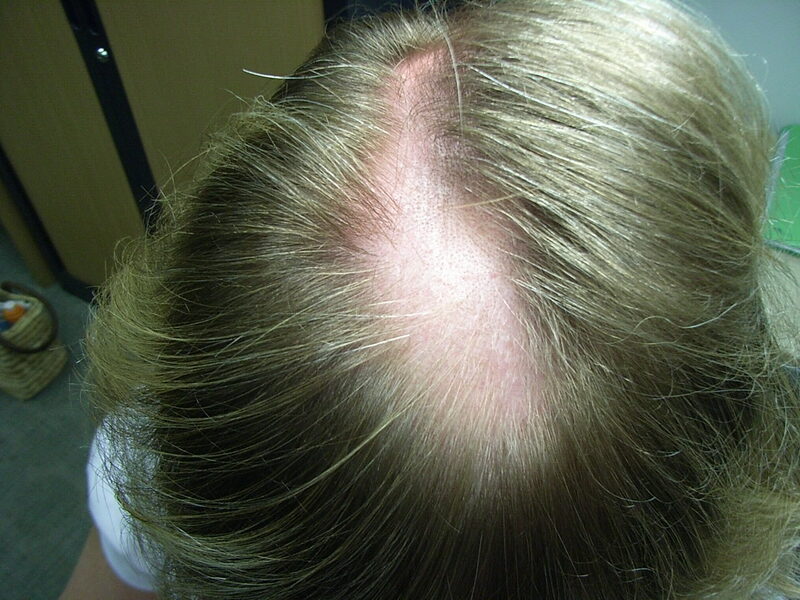 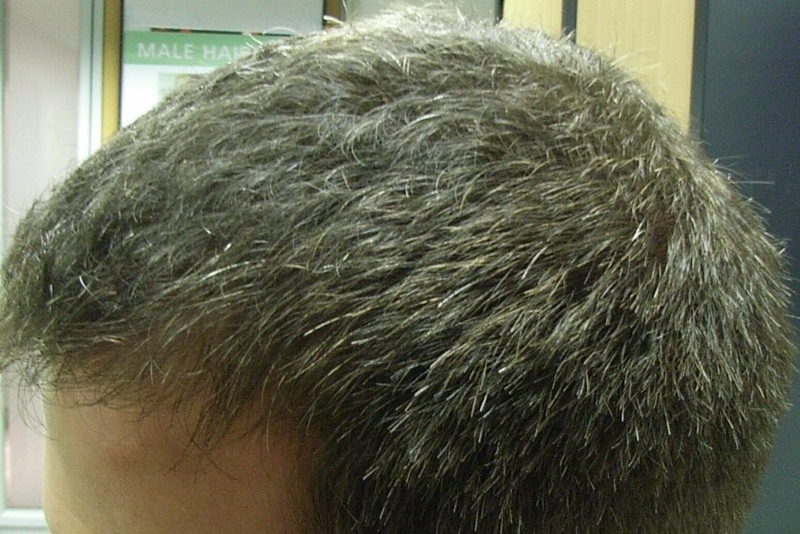 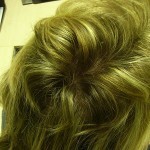 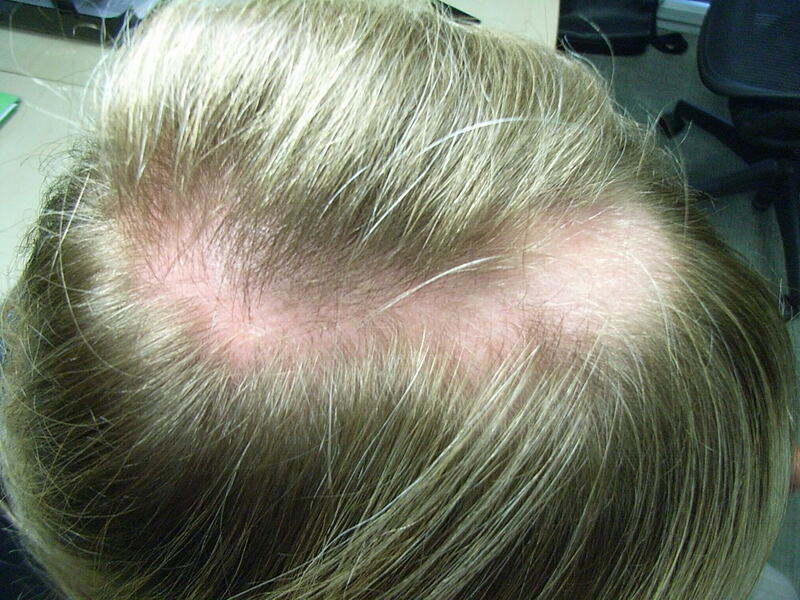 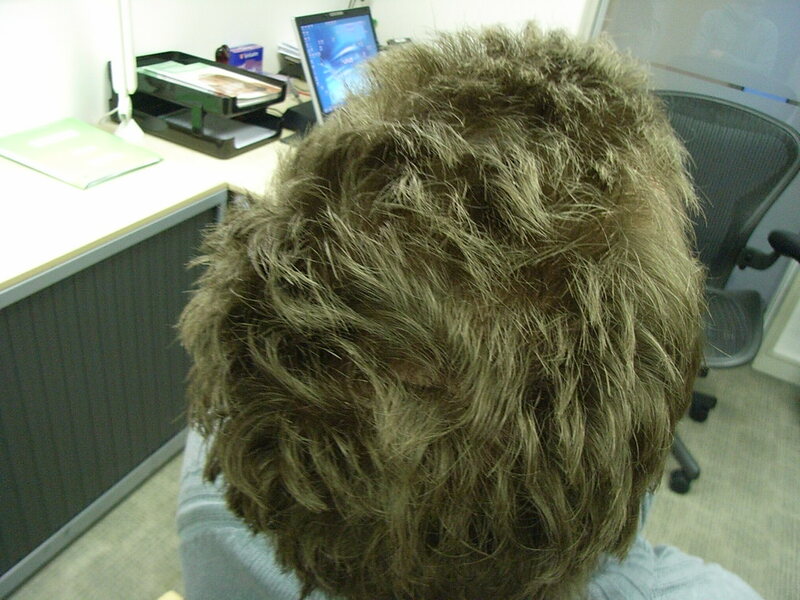 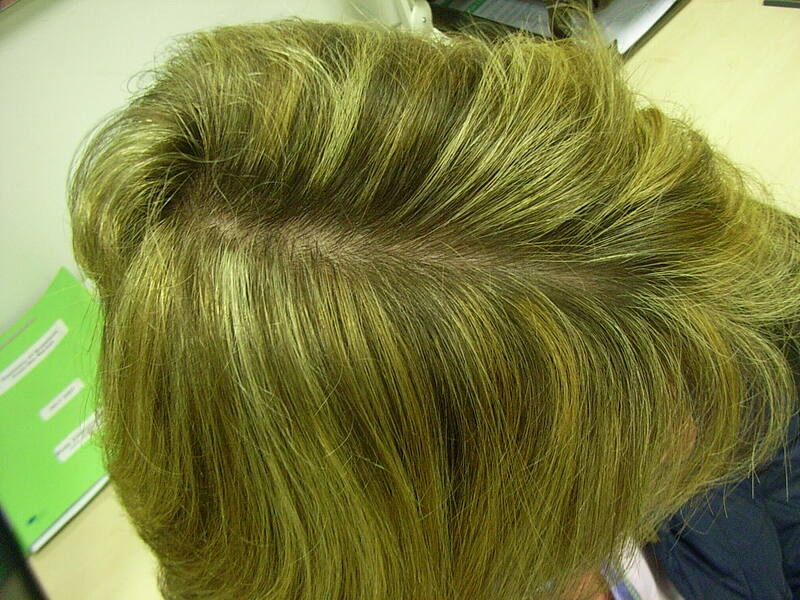 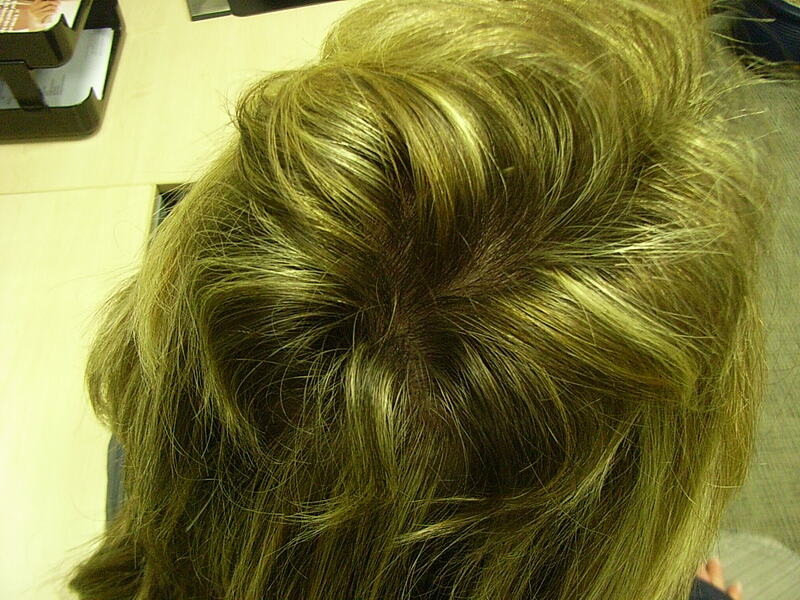 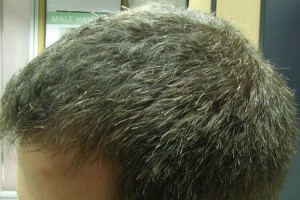 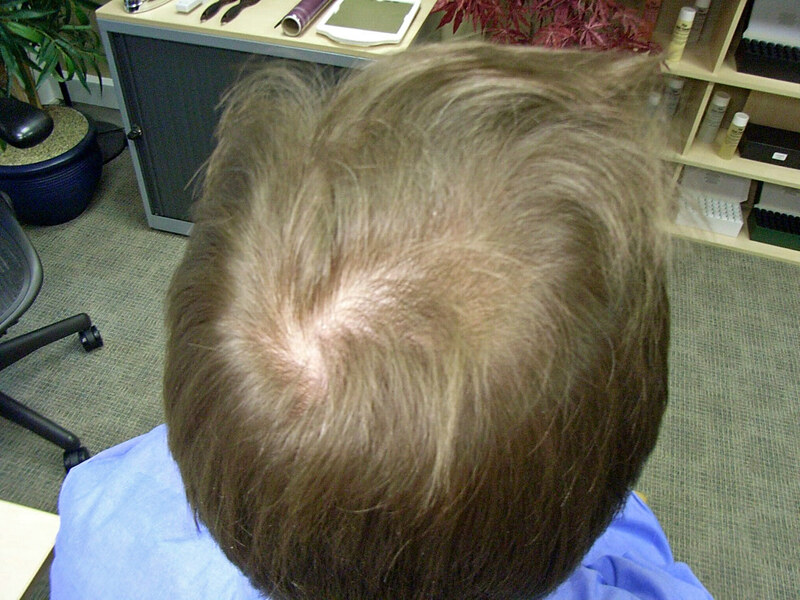 Consider a topical treatments for regrowth.